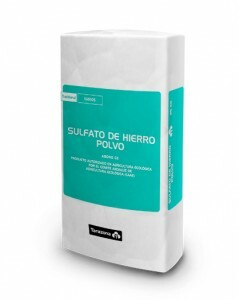 In this group we can find fertilizers for different applications. 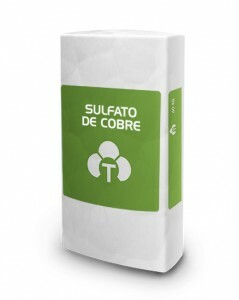 In addition to provide copper, iron or magnesium as nutrients, they are also used as algaecides for irrigation ponds and rice paddies. 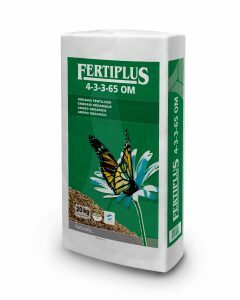 FERTIPLUS 4-3-3 + 65% O.M.